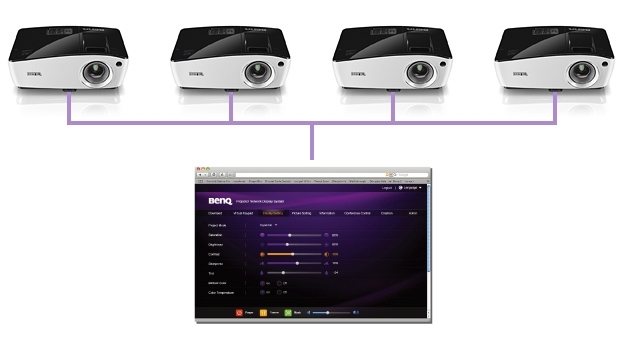 The BenQ MX723, with a 3700 ANSI Lumens delivers a remarkably outstanding performance. 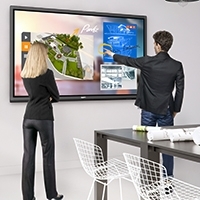 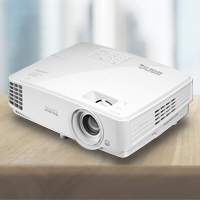 The unique LAN Control and Display feature enables the MX723 to serve as great network projector for the office or classroom. 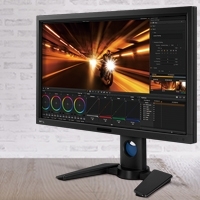 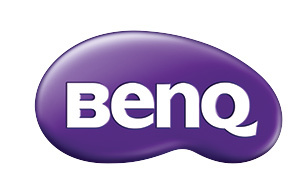 Find more information about the BenQ MX723.